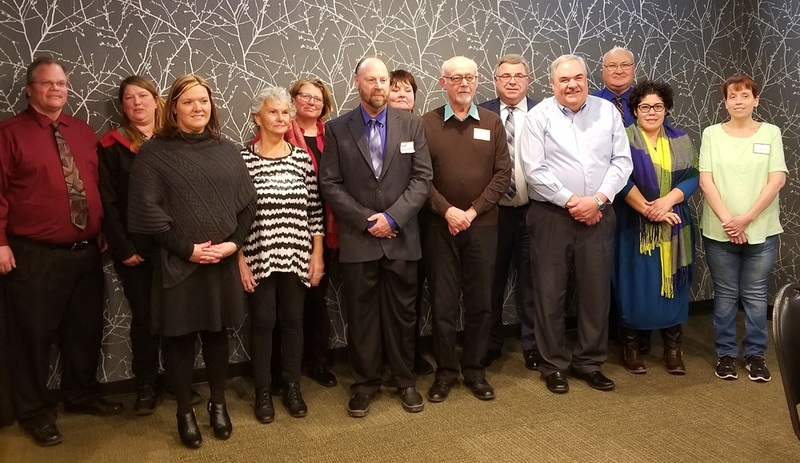 Board of Trustees | Northwestern Ohio Community Action Commission, Inc.
Northwestern Ohio Community Action Commission is governed by a Board of Trustees. Elected members serve as representatives from the public, private and client sectors of our service area. Their skills, hard work, and guidance have helped lead our agency in producing positive outcomes for our clients.